My name is Patrik Ballay and I'm know in the Football Manager world (but not only) under my nickname Patres10 (or Pa3k). 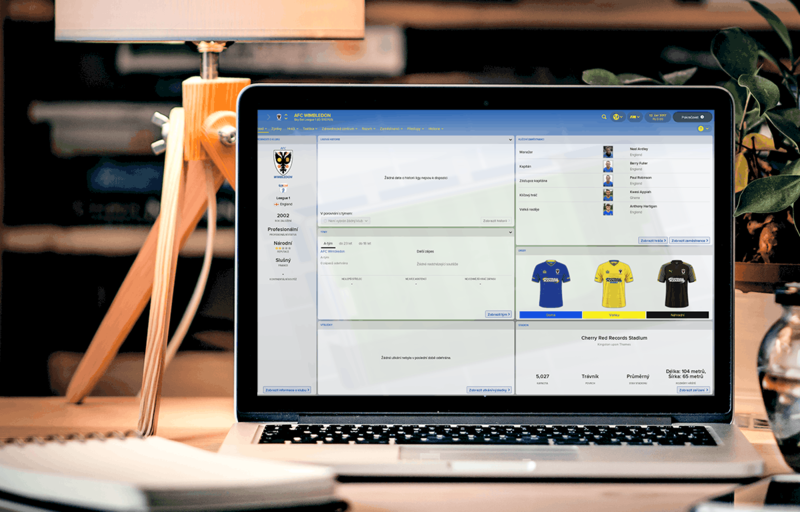 As a former active member, then moderator and finally administrator of the footballmanager.sk discussion forum, I decided one day to try it on my own and create my own project. It's dedicated to the world's best sports simulation, which is also the best-selling one - Football Manager and that's how FM Slovakia was born. I launched FM Slovakia for various reasons, but the main thing was the impossibility of any change over the technical side of the discussion forum. However, to manage a forum that either designally or technically didn't meet the prerequisites of today's pages, was no longer a matter of fun, so I decided that I would rather spend my time doing something to my own. However, besides this shortcoming, I can not say a single bad word to the previous forum, because I found there a lot of people with the same additude like me, without the help of which my project certainly wouldn't go live. And in this way I want to thank them for it. Especially Halofon for his technical support, and Tefal and Chymus for they help with the content for the page at the beginning. Thanks a lot guys. I really appreciate it. If you want to know the technical side, we run our site on a free platform (you probably know) called Wordpress. And since FM is about football, we certainly want to be the right place for all football fans and not just the "simulated" one. FM Slovakia has become famous for its quality and interesting creation of unique graphic addons for Football Manager. But the most famous are probably our 2D kits in our own style called FC'12, which was originally developed by our friends in France. We're creating kits in this style since 2013 and if you do not know what kind of kits this are, we recommend you visit our kitpacks download section.